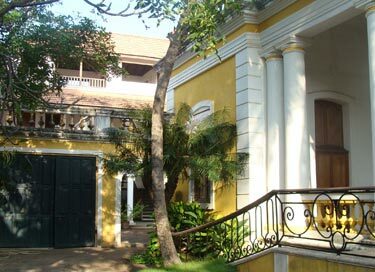 The year 2014 will bring the 12th CTSS organised by Eva Wilden at the Centre of the École française d'Extrême-Orient in Pondicherry from the 4th to the 29th of August 2014. In March 2014 a new project in the domain of Classical Tamil will be launched in the Pondicherry centre of the EFEO under the acronym of NETamil, financed for five years with the help of an ERC Advanced Grant. Registration to the "The Archaeology of Bhakti"
levitra en france En Caen. achat levitra En Mulhouse. acheter levitra En Rouen. levitra pharmacie En Boulogne-Billancourt. levitra achat En Perpignan. December 18 Natasja Bosma (Institute of Indian Studies, University of Groningen) is giving a lecture on "Dakṣiṇa Kosala: A rich Centre of Early Śaivism." priligy price in Alabama. buy generic priligy in Alaska. buy cheap priligy in Arizona. priligy buy in Arkansas. priligy online buy in California.